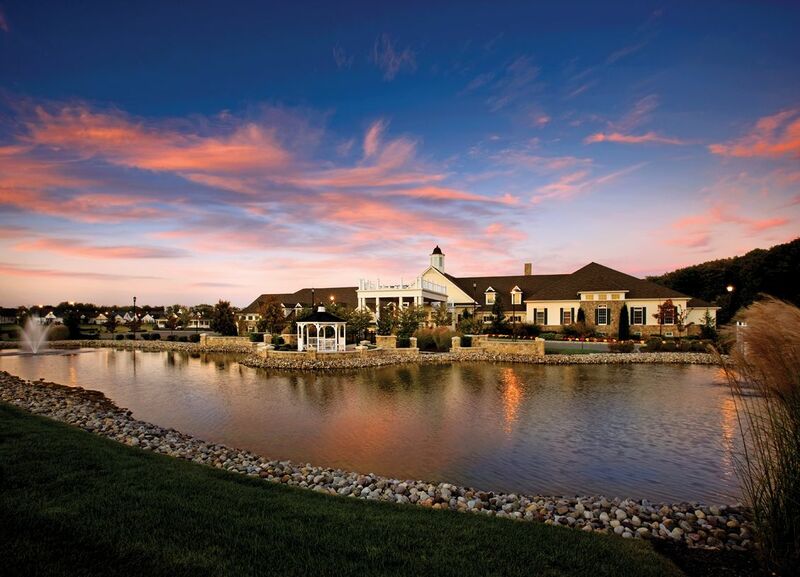 Regency at Monroe - Fairways is a premier golf and tennis resort and active-adult community in Monroe Township, New Jersey. This community is an impressive collection of homes at Regency at Monroe with numerous on-site amenities, community teams and clubs, and a full-time Lifestyle Director to ensure there's always something fun to do. You ll have your choice of Toll Brothers award-winning 1- and 2-story floor plans and exterior designs from a variety of options, as well as hundreds of interior features that you can personalize. Relax and enjoy everything this community has to offer in your new low maintenance lifestyle, because lawn and landscape maintenance, trash and recycling collection, and snow removal are all taken care of.